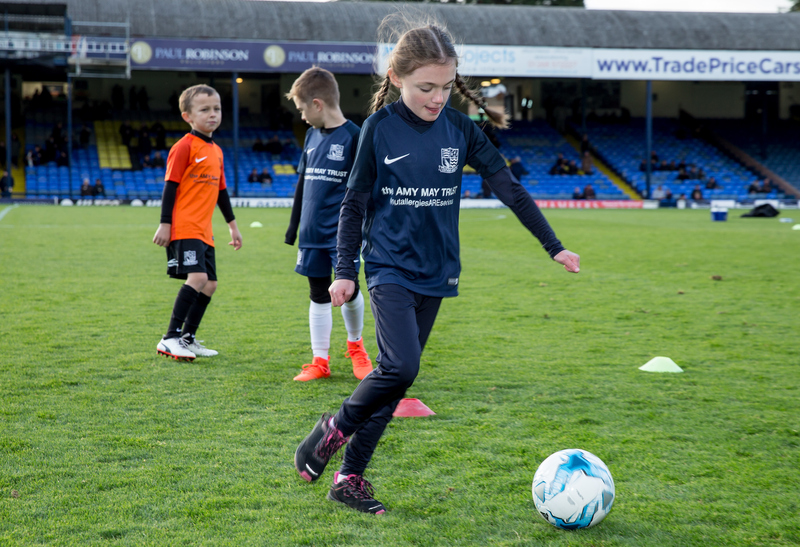 Southend United Community & Educational Trust recognises that Participation can play a crucial role within a child's education and social development. Our Sports Participation department delivers high-quality sports provision to a network of schools, groups and individuals throughout the academic year. This is achieved through an extensive range of in-school and after-school activities, each delivered by the Trust’s highly-skilled team of staff who are positive role models as well as coaches. If you’d like to be one in a million – contact us today. 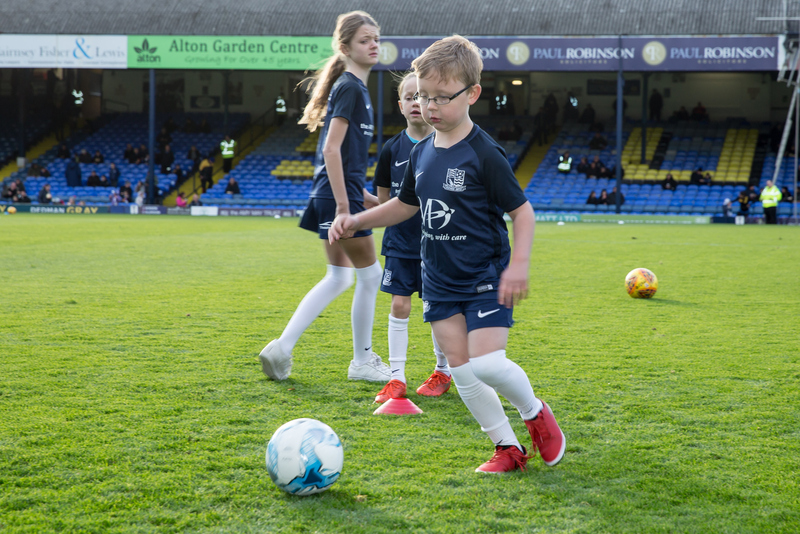 The Premier League Stars Programme uses the appeal of the Premier League and Southend United FC to connect with children to create healthier and more positive futures for all young people. The programme focuses on improving the physical, literacy and learning skills as well as encouraging children to stay active. SUCET Community Coaches deliver the programme in over 40 schools across South East Essex and linked in with this is our Future Blues programe. Where children attending our sessions also have access to complimentary match day tickets. These complimentary tickets often provide children with their first experience of live sport and hopefully will encourage children from an early age to remain fans and build upon the club’s fanbase. A teacher from Sacred Heart School said: "Having the guys in to deliver the sessions is amazing. As a school in a deprived area the fact that Southend are able to provide sessions like this for free is a massive help". Our soccer schools are provided every school holiday providing fun and interactive sessions. 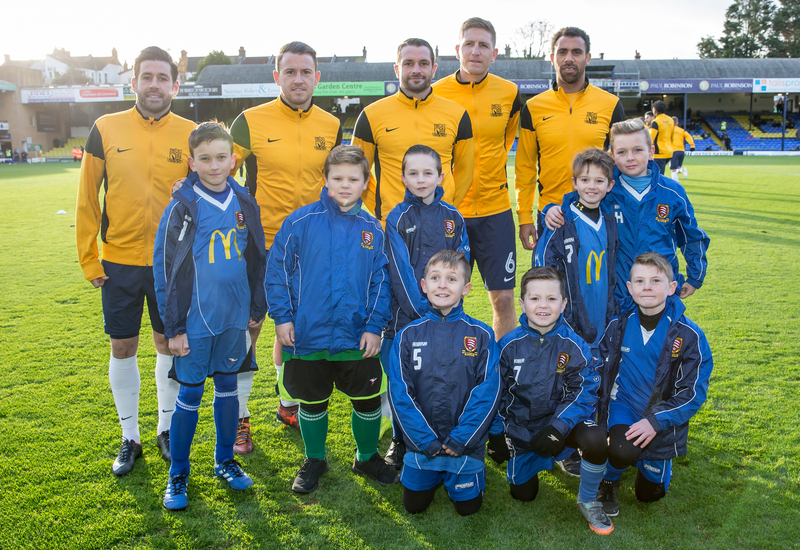 Alongside football coaching sessions, the children can enjoy regular competitions and visits from Southend United players to enhance their experience. The packages are used to promote the brand of Southend United FC as well as creating fans of the future and to promote the identity of SUCET within the local community. We offer a gold and silver package with the gold package also including a SUFC ground tour. The children can also enjoy a coached football session and match day tickets. 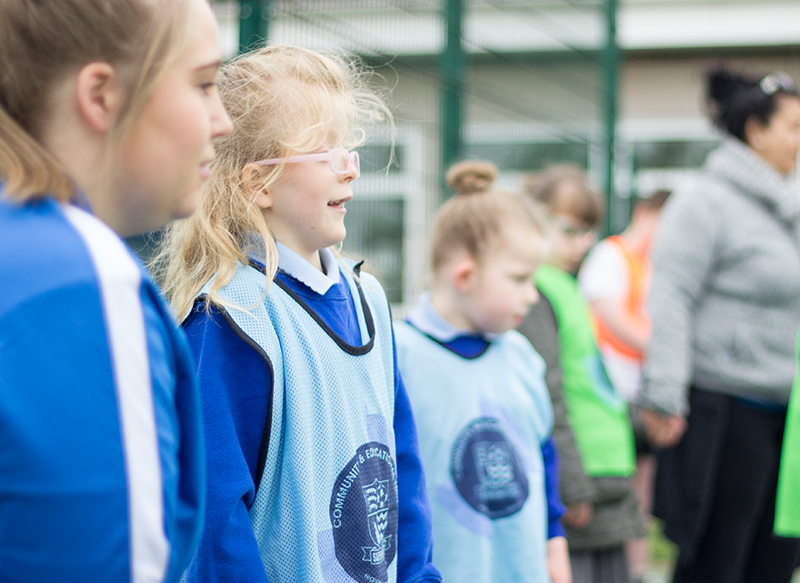 We aim to provide positive experiences to children in a primary school setting by delivering daily sporting activity as well as offering support to working families for whom after school activities enhance supervision arrangements. Through this platform we can also use the sessions to promote our other successful programmes such as Soccer Schools. "Millie was buzzing after playing girls football after school. Thank you for inspiring and boosting Millie's confidence"
We deliver many after school clubs at various primary schools around South East Essex. These clubs are a perfect way for boys and girls to take part in sport and physical activity directly after school. Our holiday camps are a fun way of keeping children aged 5-13 of all abilities entertained during holiday periods. The camps consist of fun, skills, drills and football themed days, including competitions and opportunities to win prizes in addition to potentially meeting some Southend United players along the way.